When using the iD Expert Form range of products, it is important to wear correct fixation pants. 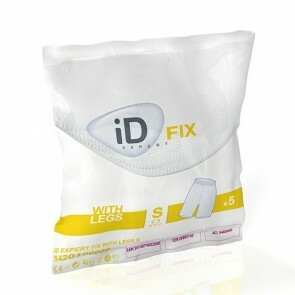 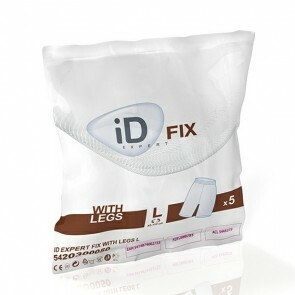 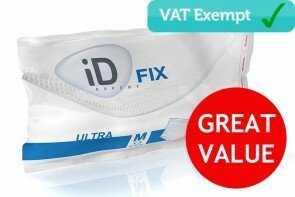 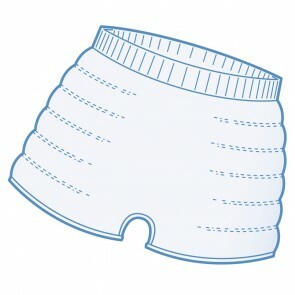 iD Expert Fix net pants have been designed for use with the iD Expert range and are washable. 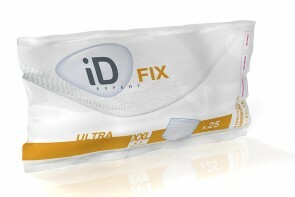 iD Expert Fix was formerly Euron Net.